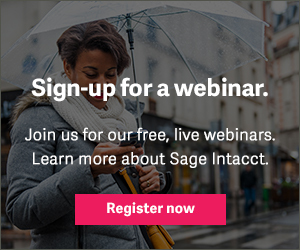 Multi-entity accounting is often a necessity for growing financial services organizations like yours. 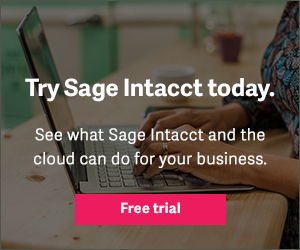 Yet as your business grows through acquisitions, expansions, or new products and services, complexity will negatively impact your financial close process. It’s madness to spend hundreds of hours consolidating financial statements across multiple entities. 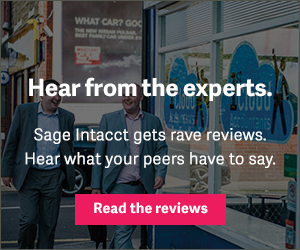 See how Sage Intacct can help you gain real-time visibility into financial and operational performance across all of your multi-entities. 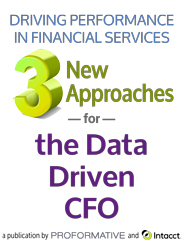 3 New Approaches for the Data Driven CFO: Driving Performance in Financial Services.